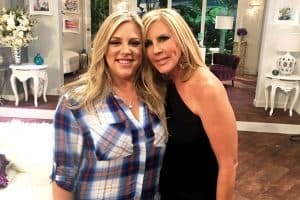 Shannon Beador and her estranged husband, David Beador, are big spenders. 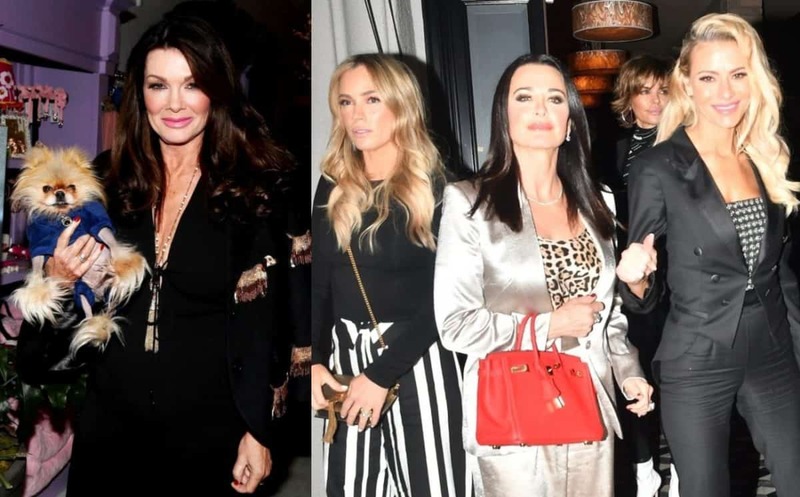 As their messy divorce battle rages on, the former Real Housewives of Orange County couple’s monthly expenses have been detailed in new court documents and in the shocking reports, it is revealed that Shannon is spending over $30,000 each month. Also, a new report is revealing the judge in the divorce case denied Shannon’s request to have David pay her attorney fees. 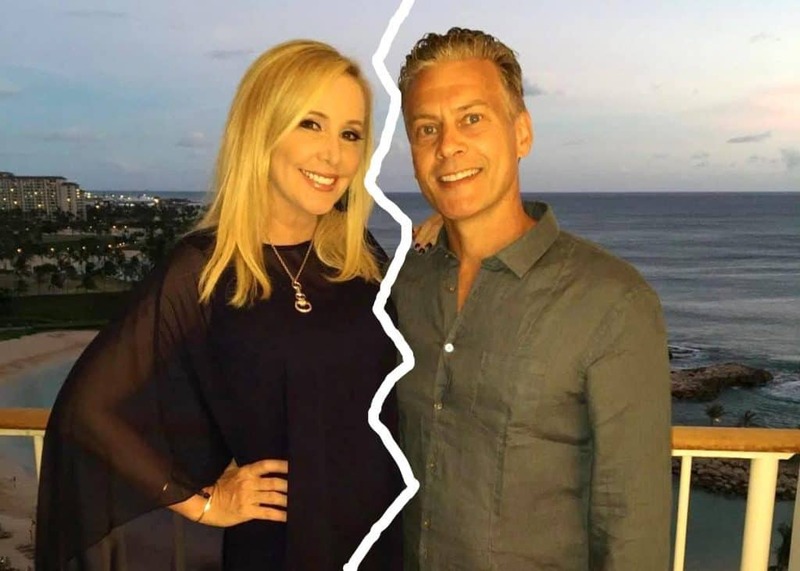 According to The Blast, Shannon, 54, wanted David, 53, to pay $25,000 for the legal fees she has incurred in the divorce case. However, the judge denied Shannon’s request. As reported yesterday, the judge also denied David’s request to have his monthly support amount of $22,500 (for spousal and child support) reduced. And in a separate report by Radar Online, court documents reveal Shannon and David gave very different numbers in regard to what their ex-spouse is making each month. David claims he is earning $20,000 a month while claiming Shannon is making $65,000 each month. Meanwhile, according to Shannon, she made a total of $423,206 in 2017 while she accuses David of making a whopping $108,168 per month. 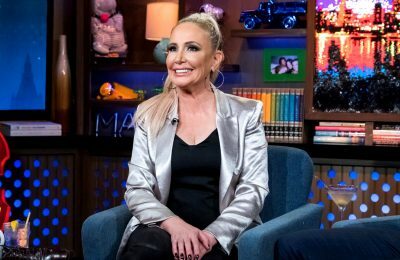 As for their spending habits, Shannon reveals she spends $30,235 each month, including $10,191 on “filming preparation,” $12,000 on rent, $1,625 on dining out, $5,000 on “entertainment,” and $2,250 on clothing, while David’s total expenses add up to $12,250 per month. In David’s spending report, he said he was spending $7,500 on rent, $2,000 on food and supplies for his home, $1,000 on eating out, and an additional $1,000 on entertainment, gifts, and vacation. Shannon’s spending of $30K per month, while still higher than average, is considerably lower than the $55,000 monthly expenses she told the courts last December. If you recall, Shannon made headlines back then as it was revealed her expenses included spending $10,060 per month for laundry and cleaning. 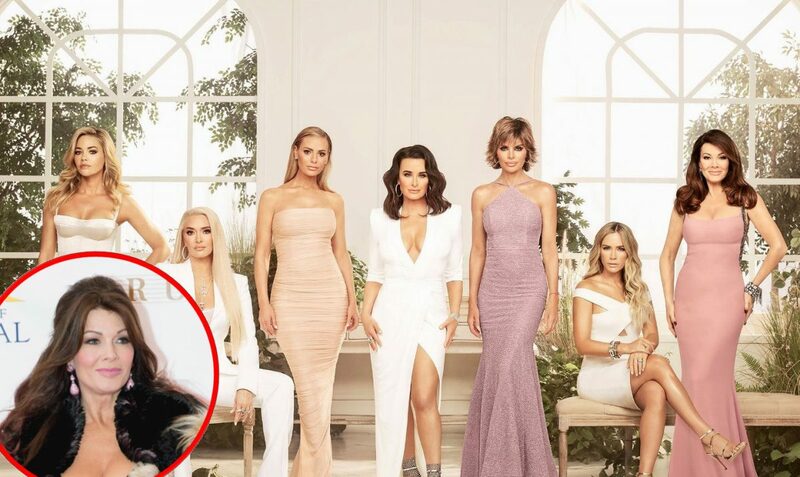 Earlier this week, Shannon and David were in court to address his request to have his $22,500 monthly support payments lowered and after their hearing, the Real Housewives of Orange County star reportedly exploded on her estranged husband. “You are such a nickel and dimer! It’s disgusting!” she yelled. While in court, David was ordered to continuing paying Shannon more than $10,000 in spousal support and about $12,500 in child support for their three daughters. Shannon and David are expected to return to court in February to reassess their finances after they file their 2018 taxes.